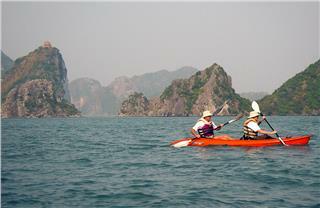 Halong Bay is famous for the spectacular natural scenery as well as the beautiful islands and spectacular caves, so here is very attractive tourist destination in Vietnam for both domestic and international tourists. 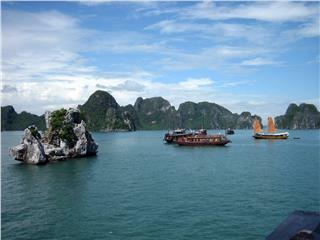 Being designed to reflect lively sea life of Halong Bay, Huong Hai Sealife Cruise promises to bring tourists an unbelievable voyage to truly immerse themselves in Halong sea life and experience high-end and class services and amenities. 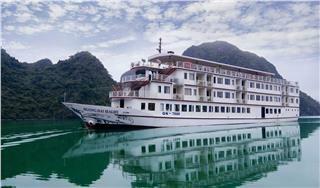 Ginger Cruise is a luxury junk in Halong Bay. 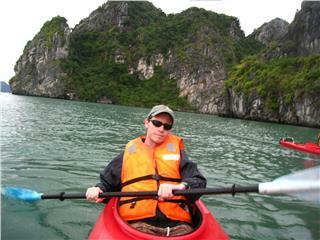 This cruise is the combination of classic design and modern and roomy space. 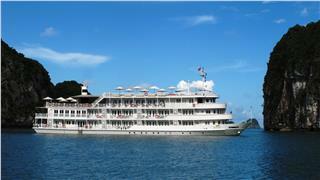 The luxury junk possesses 10 commodious cabins, high-standard restaurant and bar, and ample sundeck. 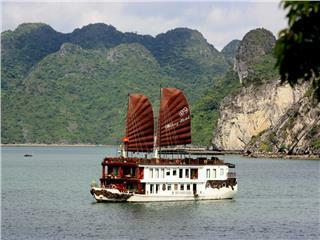 For those who are seeking a first-class and sustainable cruise in Halong Bay with a unique route, state of the art design, advanced facilities and amenities, Au Co Cruise is one of your best choices. 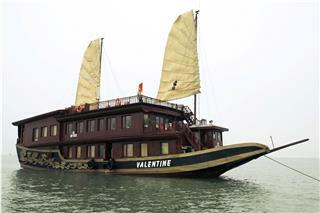 Violet Cruise is a luxury junk in Halong Bay. 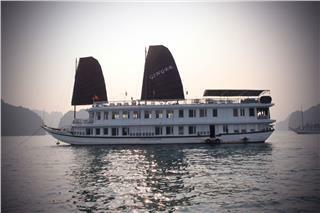 In spite of possessing only six commodious cabins, the cruise is furnished with luxury and modern amenities. 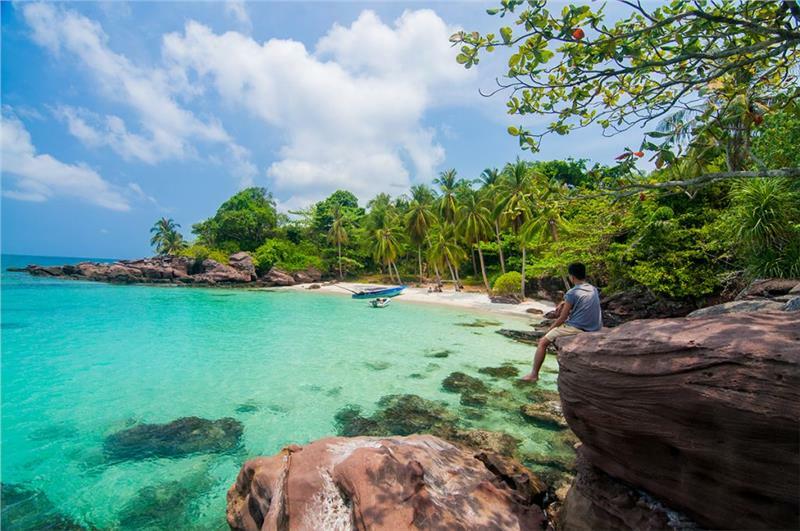 Staying in one of six theme cabins will bring an interesting experience during your voyage. 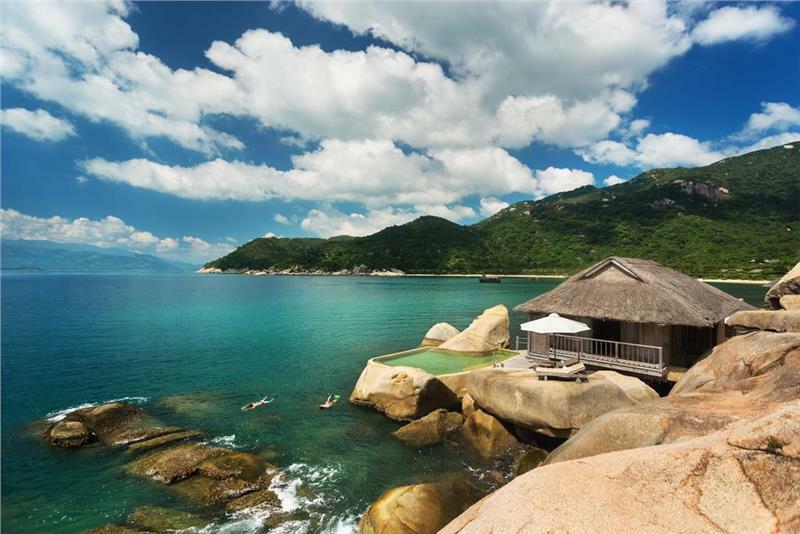 Valentine Cruise, one of the most luxury junks of Indochina Sails, possesses five deluxe cabins with contemporary amenities and capacious and fresh space. 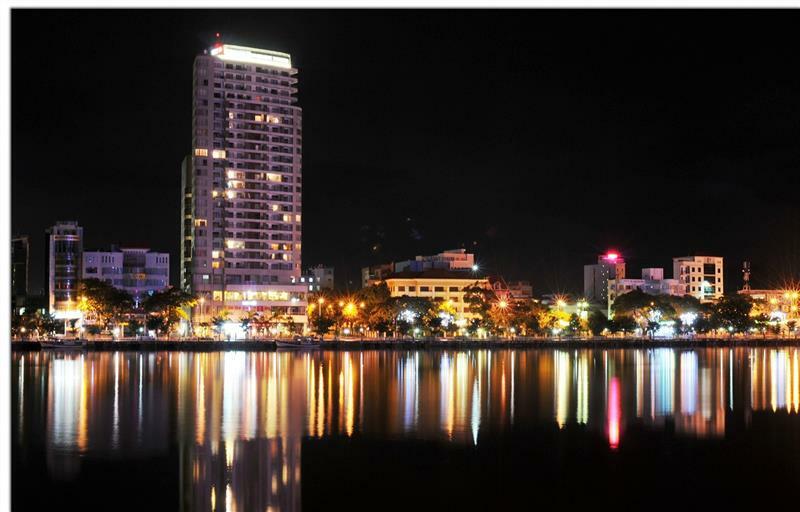 This cruise also attracts by an opulent Valentine Premium junk launched in 2010.